If texting is the new email then more than ever people and businesses will ask for your mobile number. And for this reason, more people than ever are not disclosing their mobile number. 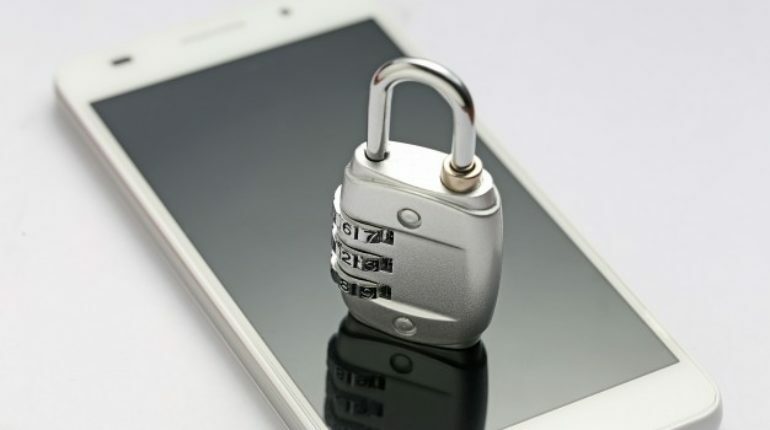 Your mobile phone may the last fortress of privacy—the one place no one can get to you unless you allow them. The question is when should you disclose your mobile number to a business? • You have a good relationship with the business. • You really want to hear from this business! • You trust that the business will not text you too often. • You trust that the business will not give away your mobile number to a third party vendor.